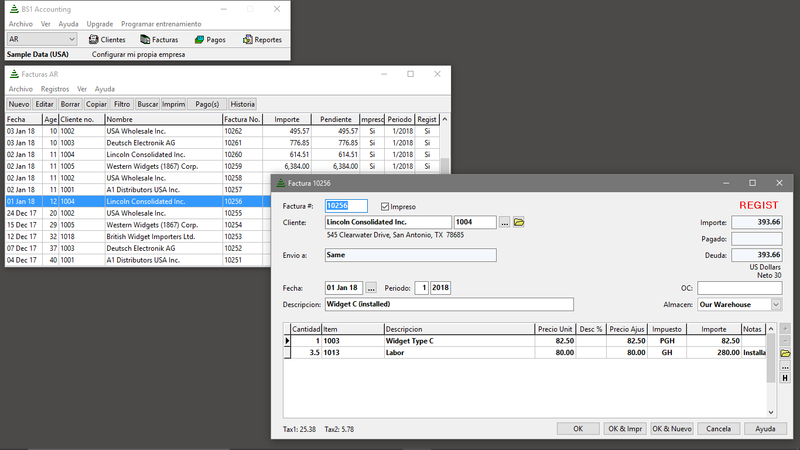 Free Accounting Software: General Ledger, Accounts Payable, Accounts Receivable, Inventory, Sales Analysis, and Bank Reconciliation. Multi-company. Multi-currency. Customization available. DAVIS SOFTWARE BS1 ACCOUNTING END-USER LICENSE AGREEMENT This is a legal agreement between you and Davis Software. YOU SHOULD CAREFULLY READ THE FOLLOWING TERMS AND CONDITIONS BEFORE RUNNING THE INSTALL PROCEDURE FOR THE SOFTWARE PACKAGE. INSTALLING THE SOFTWARE PACKAGE INDICATES YOUR ACCEPTANCE OF THESE TERMS AND CONDITIONS.